Price Reduction! 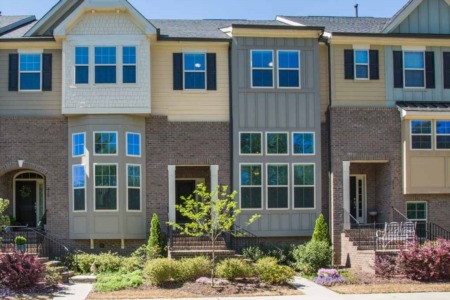 3 Bedroom/2.5 Bath Townhome in Apex! © Copyright 2019 A Cole Realty. All Rights Reserved.